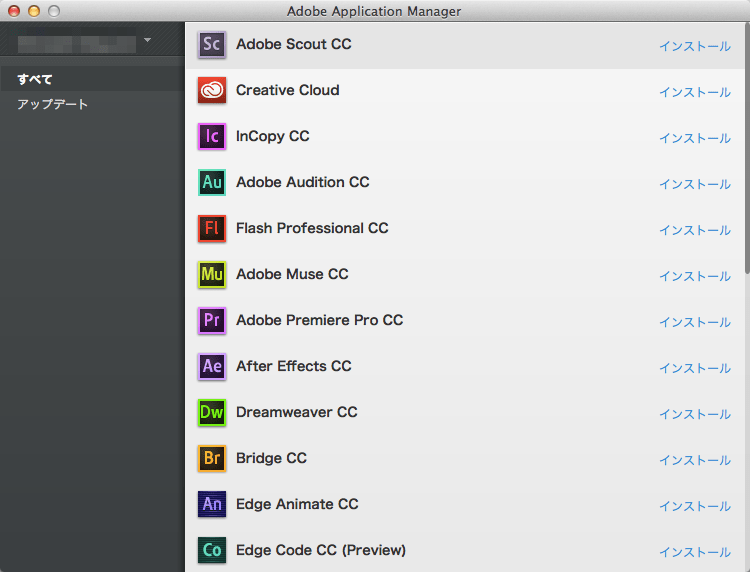 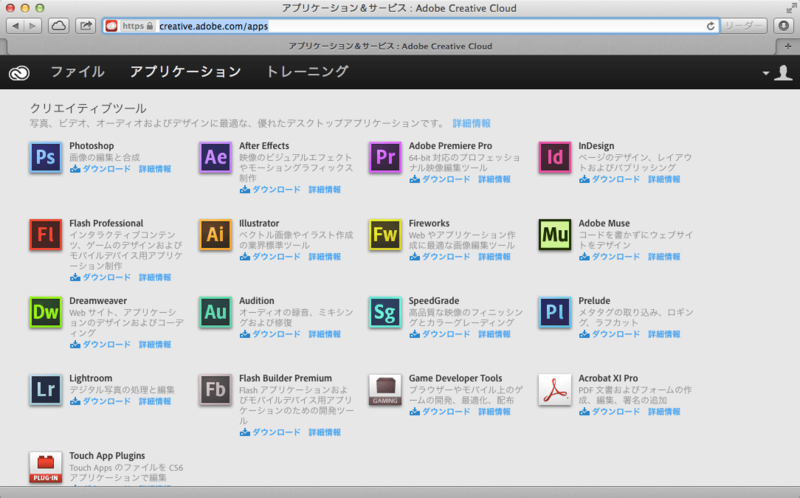 Adobe Creative Cloud is needed to resolve this problem. 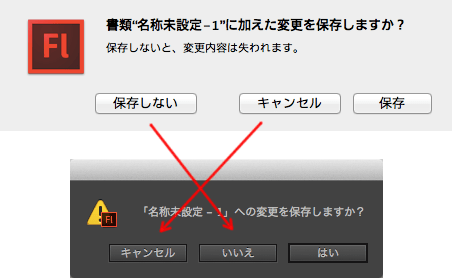 However, it is missing or damaged. 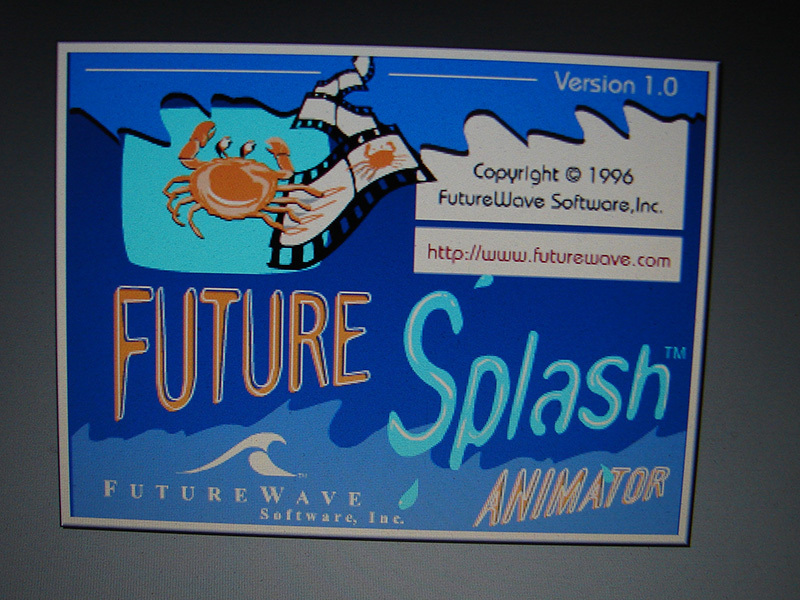 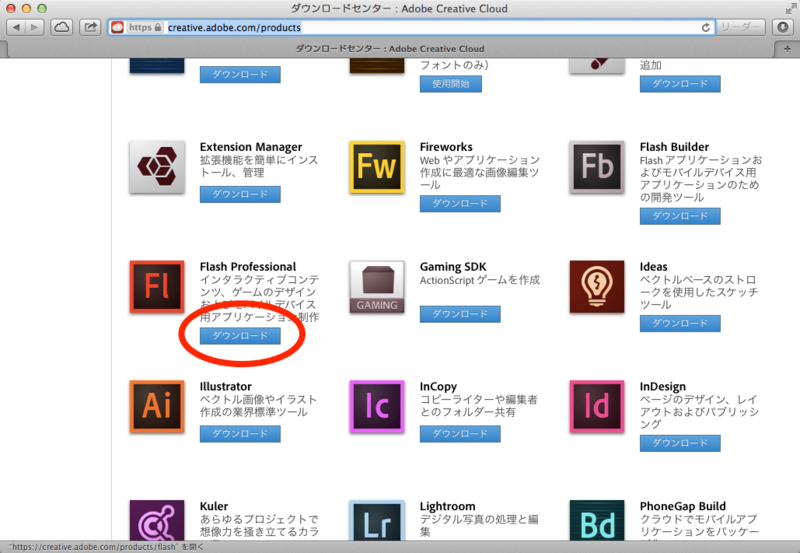 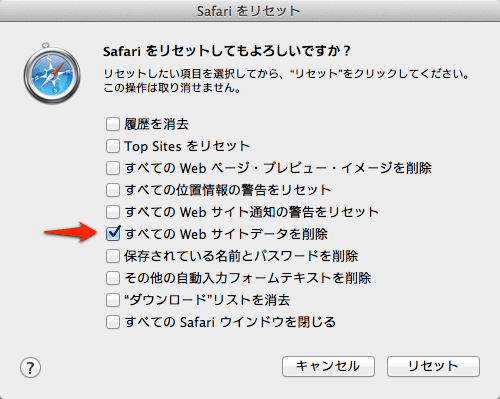 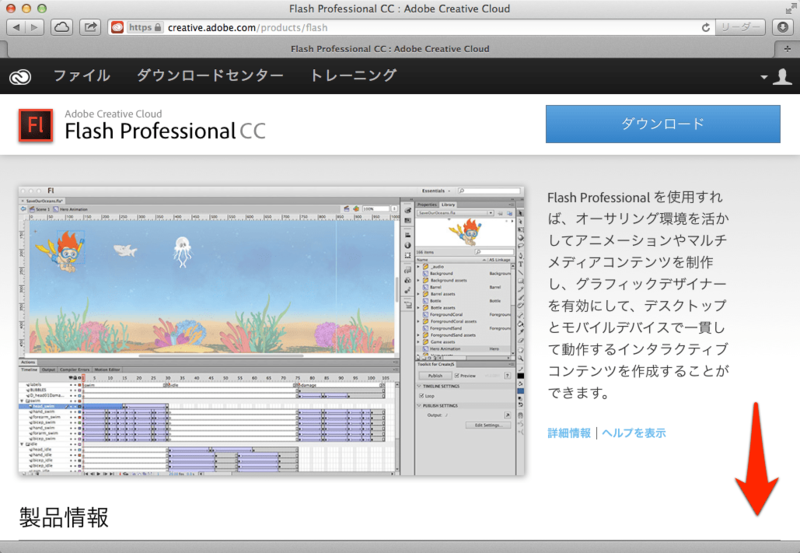 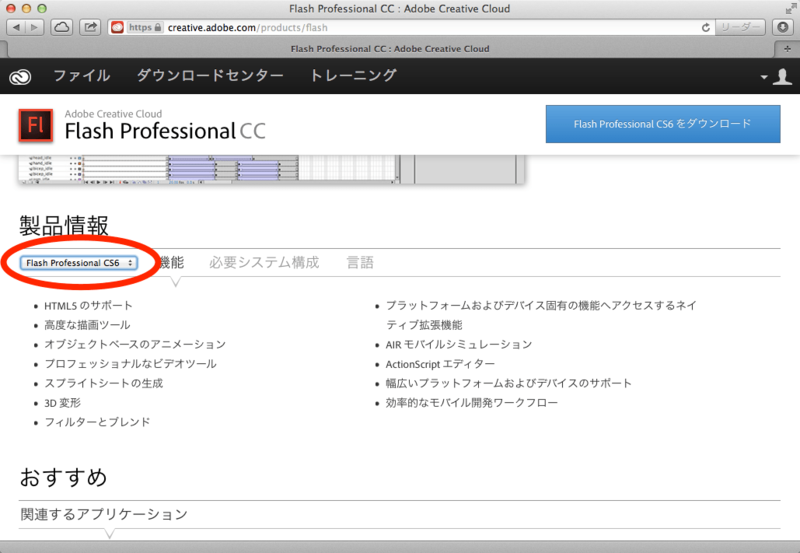 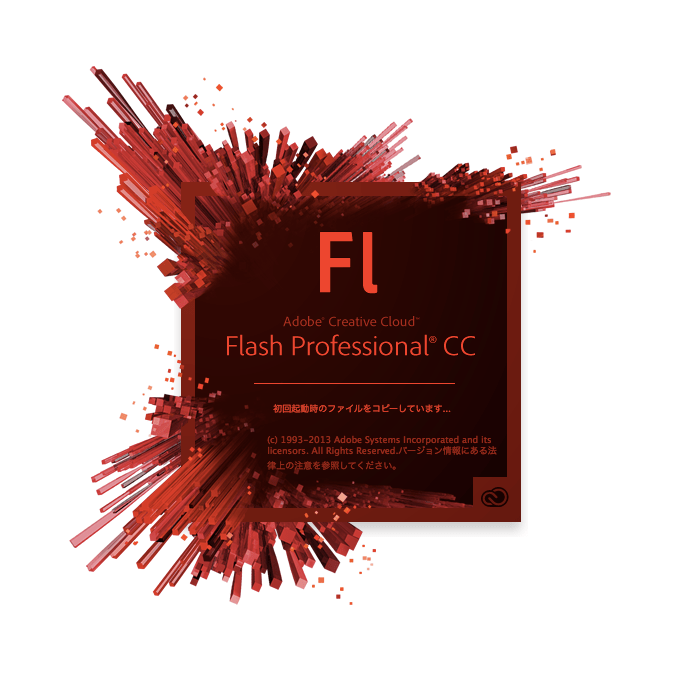 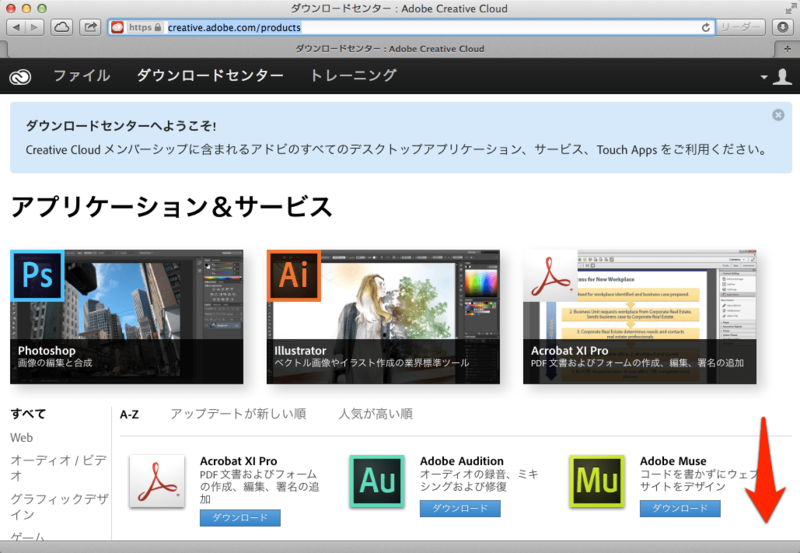 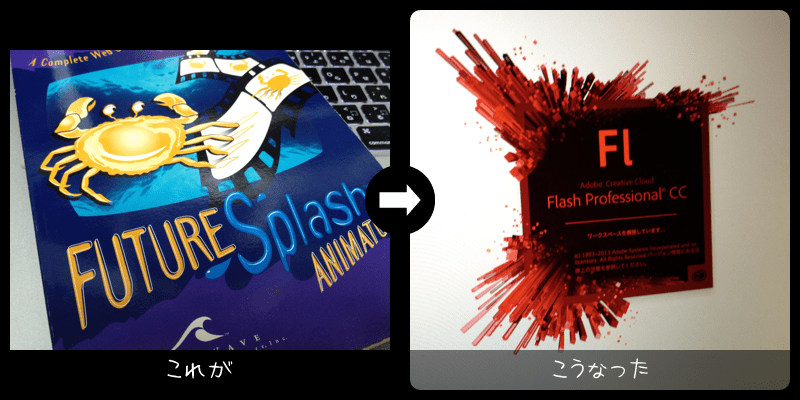 Please download and install a new copy of Adobe Creative Cloud from ‘http://www.adobe.com/go/adobecreativecloudapp’.